In the first part of my October 4th interview with Jim Goddard, I discuss the recent housing policy changes announced by Finance Minister Bill Morneau. 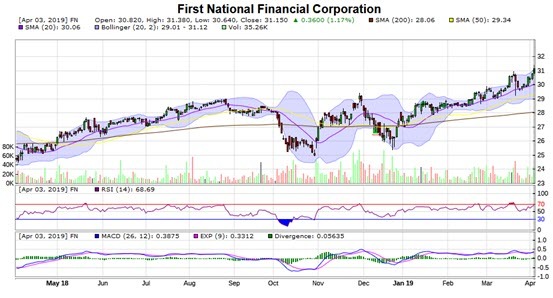 The stock prices of smaller mortgage lenders have taken a big hit since the news, including INK Canadian Insider Index members Equitable Group (INK Edge outlook: mixed; EQB) and First National Financial (INK Edge outlook: mostly sunny; FN). We noted in our Wednesday Morning INK report that Equitable Group now has a mixed INK Edge outlook, which, if maintained, would push it out of our Index during the November rebalancing (at which point a constituent stock must have a mostly sunny or sunny outlook to remain). 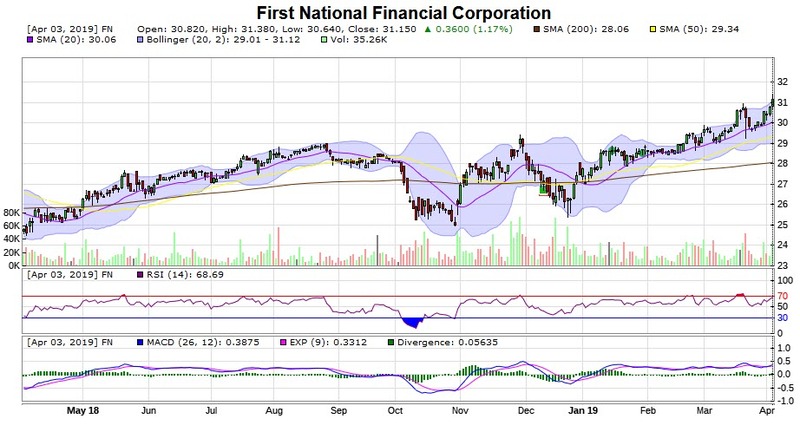 However, a director bought during Wednesday's plunge, suggesting that the stock still has a fighting chance to retain its index membership.